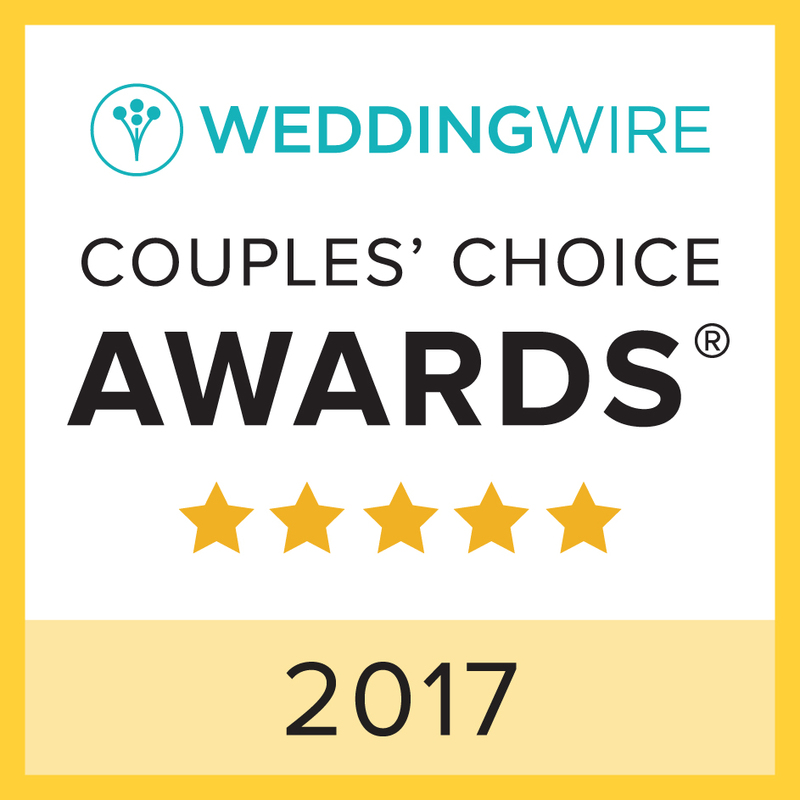 We are thrilled, and honored, to announce that we have won the Wedding Wire Couples' Choice Award 2016 for Best Caterer in the Sacramento/Lake Tahoe area! 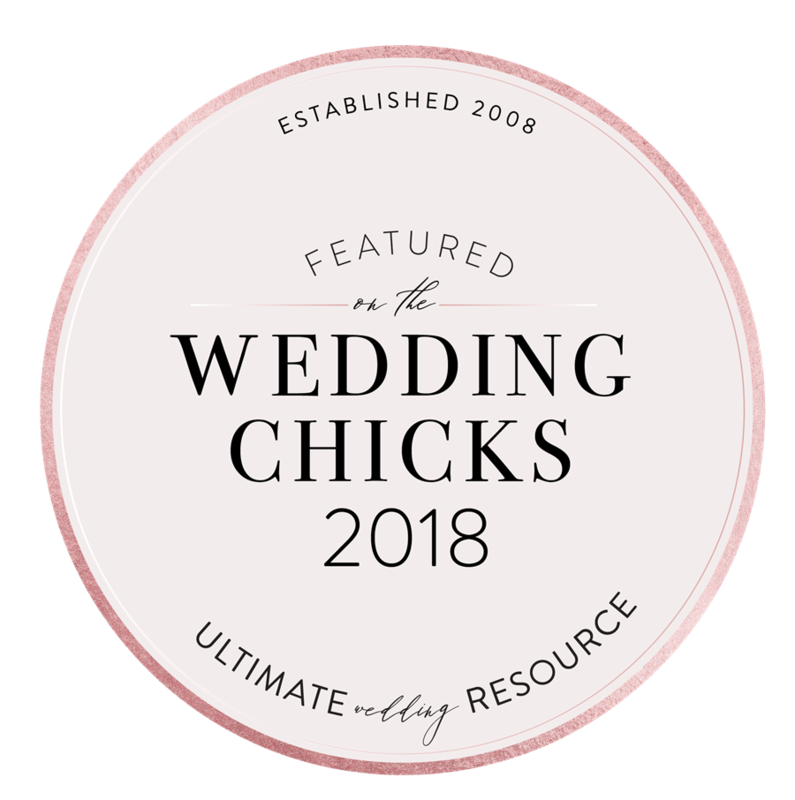 This means we are in the top 5% of wedding professionals nationwide, and we have demonstrated excellence in quality, service, responsiveness, and professionalism. 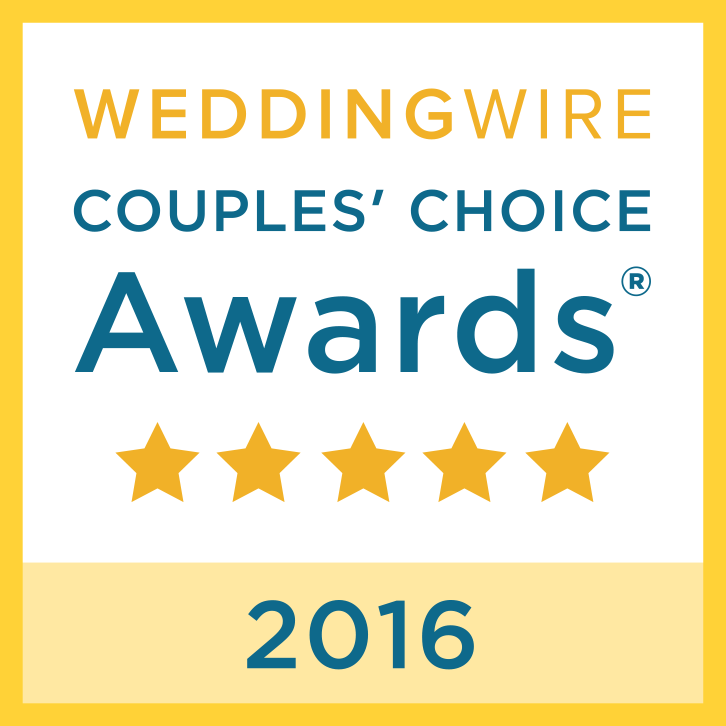 The Couples' Choice Awards are awarded solely based on the reviews from our clients. 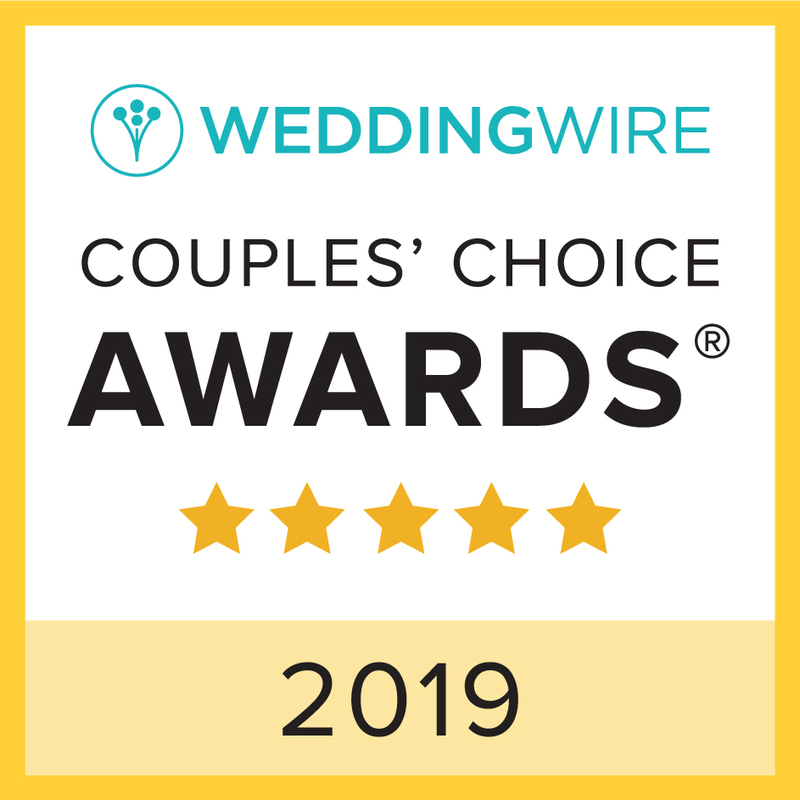 We owe a HUGE THANK YOU to our amazing clients! Without you, we wouldn't be able to do what we love! Thank you from the bottom of our hearts. Winter weddings in the foothills are just magical! Imagine a romantic, candle-lit space filled with lush greenery. 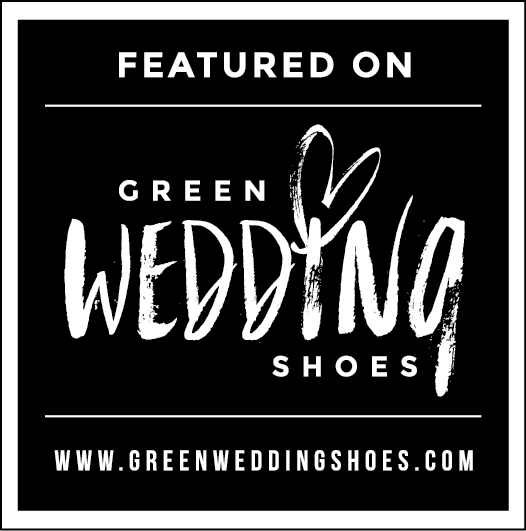 Surrounded by towering pines, close to breathtaking snow-covered mountain overlooks - perfect for the first-look or post-ceremony portraits. Candles + greenery are two inexpensive, yet majorly impactful, ways to instantly create warmth and romance at your wedding. Many of our clients use local florist Bee, Leaves N' Love to create flowing garlands and lush mantle pieces for their wedding. Hanging from rafters and light fixtures, draped over furniture, or tucked into table settings, greenery adds a fragrant and natural design element to any wedding. In my opinion, there is no such thing as too many candles at a wedding! On the floor, on the tables, hanging from the ceiling, candles add instant drama and romance to any space. Want more winter wedding inspiration? We are happy to help! 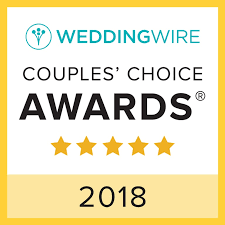 Contact us to help you create your own magical winter wedding. Visit Farm To Table Catering's profile on Pinterest.